Costas Zissis offers personal as well as small group photography workshops in his area on request. 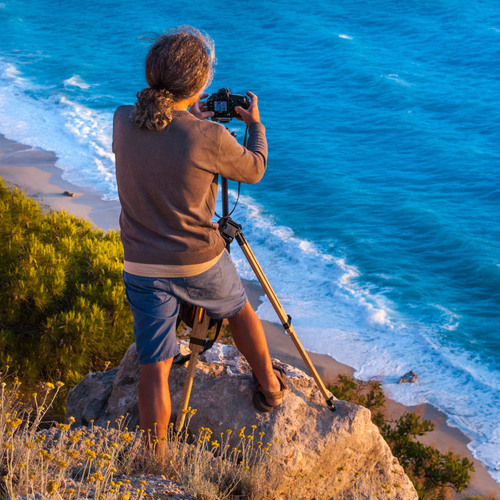 Additionally he does scheduled workshops, organized by Retreats in Greece, http://www.retreatsingreece.com/#!nature--landscape-photography-course/cxv6. I currently have 2 tours available. Check them out below! Costas Zissis, based on Epirus, North-Western Greece, specializes in Landscape and Nature Photography of Greece. He self published his photo book "Zagori", about his beloved area, in Epirus, as well as a wide collection of postcards for this part of Greece. His work has been displayed over the years, in various publications and media of Greece and abroad. The photographer exhibited his work for more that 15 years in various Greek towns, as well as in Lausanne and Bern, Switzerland. He is a member of the Chamber of Fine Arts of Greece.